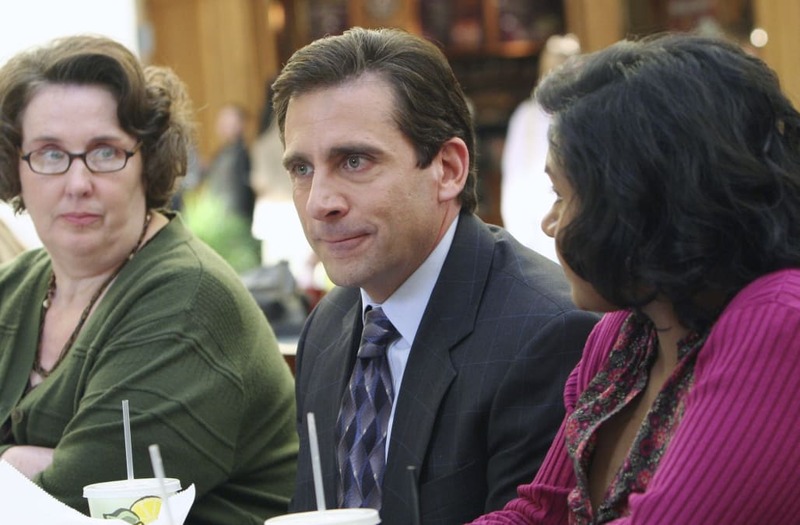 NBC is working on a revival of beloved comedy “The Office,” according to multiple media reports. The world’s best boss, Michael Scott (Steve Carell) will not return for the series, but the revival would still take place at the Scranton, Pennsylvania, office of Dunder Mifflin Paper Company. According to TVLine, which first reported the news, a search for a new boss is underway. The series would premiere some time in 2018, according to TVLine’s report. NBC declined to comment on the revival. Rumors of “The Office” getting a revival have been circulating since the summer, but NBC previously said those rumors were false, though network president Bob Greenblatt told Deadline that if “The Office” creator Greg Daniels wanted to do a revival, he would be game. “The Office” ran for nine seasons and starred Carell, John Krasinski, Jenna Fischer, Rainn Wilson and Mindy Kaling, among others, and was based off the British comedy from Ricky Gervais.